Sylvari are not born. They awaken beneath the Pale Tree with knowledge gleaned in their pre-life Dream. These noble beings travel, seeking adventure and discovery. They struggle to balance curiosity with duty, eagerness with chivalry, and warfare with honor. Magic and mystery entwine to shape the future of this race that has so recently appeared. The sylvari are an enigma. 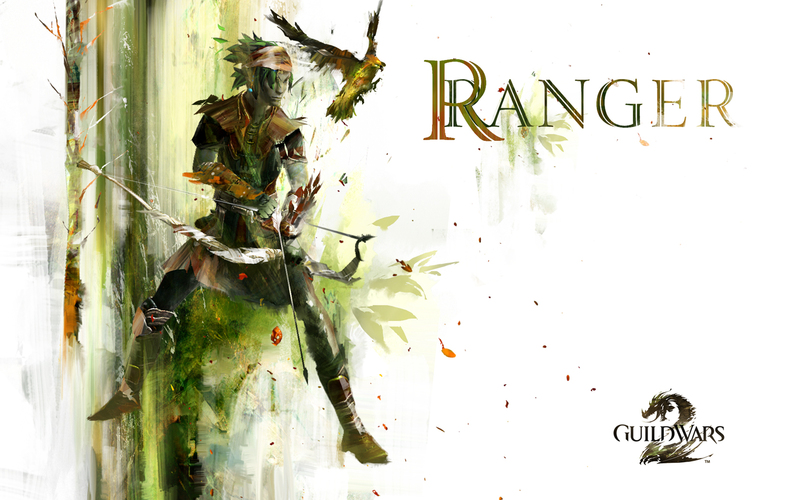 Humanoid in form, plantlike in nature, they are recent arrivals in Tyria who have roamed the world for only 25 years. 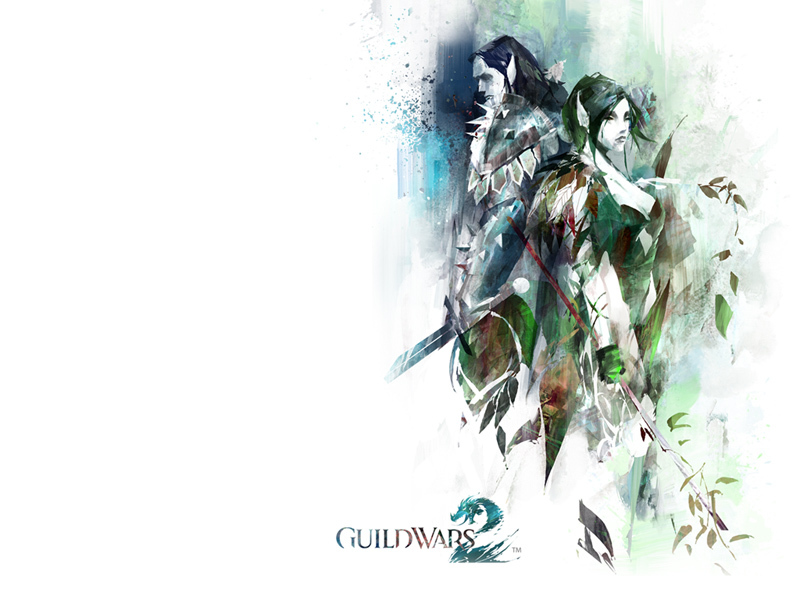 No one knows why they have suddenly appeared in Tyria, least of all the sylvari themselves, and they seek to discover their purpose in the world. 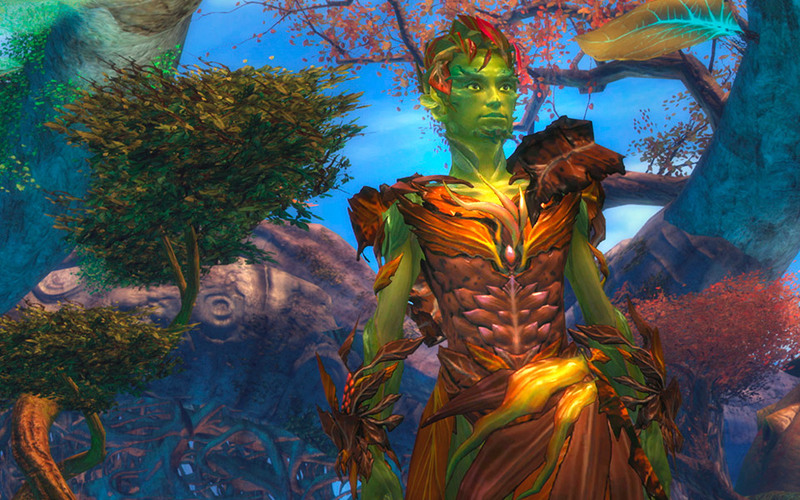 The sylvari may take a human shape, but a closer look will reveal that their flesh is made of vines and leaves, with foliage and petals in place of hair, and golden sap flowing through their veins. They are all born of a single parent—the mighty Pale Tree that dominates the Tarnished Coast. 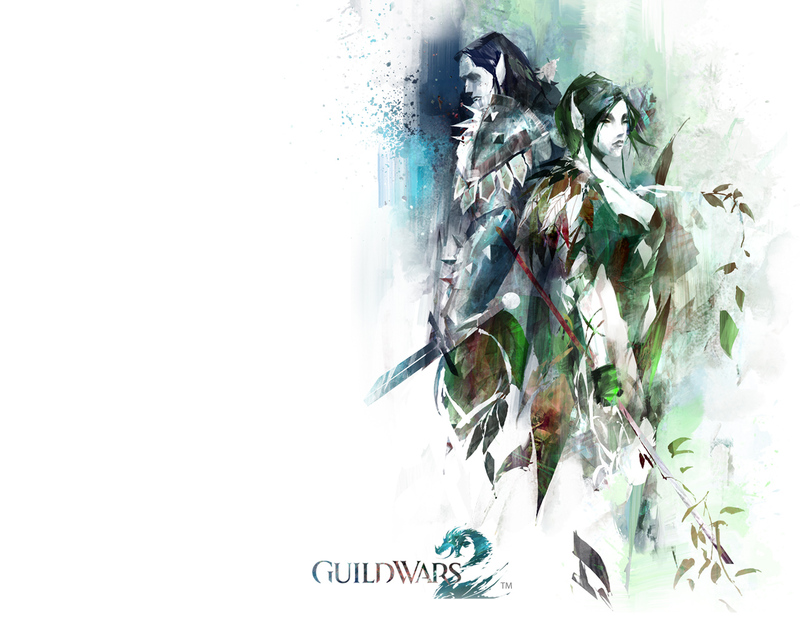 The sylvari are bound together by the Dream, a collective state that nurtures and teaches them before they are awakened fully grown, with some knowledge of the world around them. 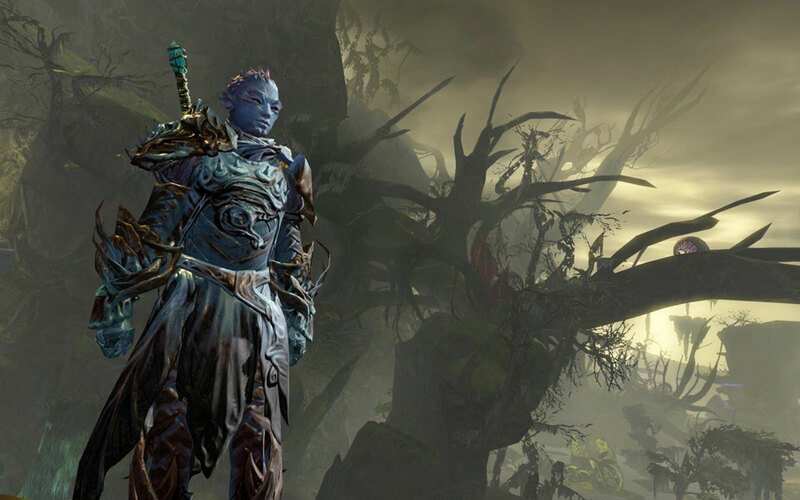 Through the Dream, most sylvari are imbued with an inherent sense of nobility, curiosity, and a need to explore. As each sylvari travels and learns more of the world, that knowledge comes back to the Pale Tree, which shares it with a new generation through the Dream. The Pale Tree towers over the Tarnished Coast, her looming trunk taller than many mountains. 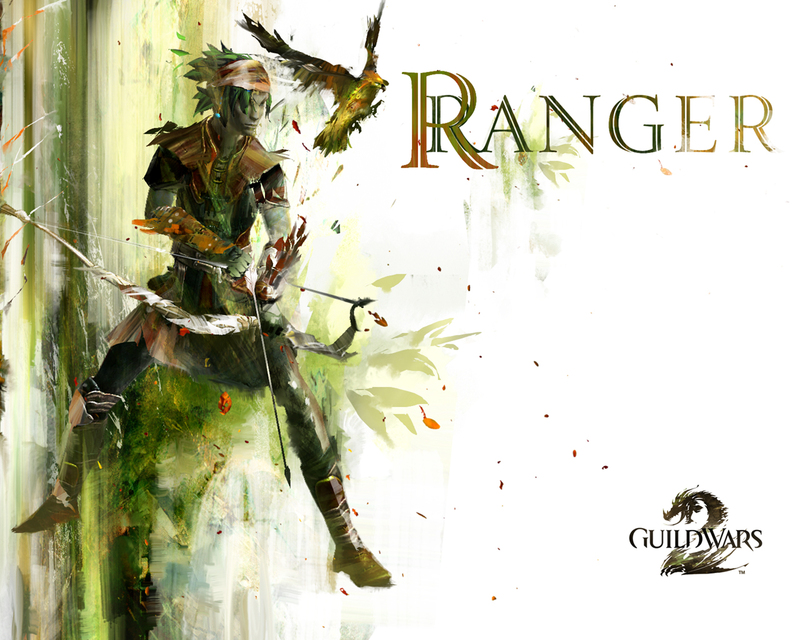 Under the shelter of her lush foliage, the sylvari have made their homes in the Grove, a verdant, multi-level city composed entirely of plants. Some of the sylvari have lived their entire lives beneath the tree, but most choose to wander, to adventure, and to let their memories of the Dream take them where it may. 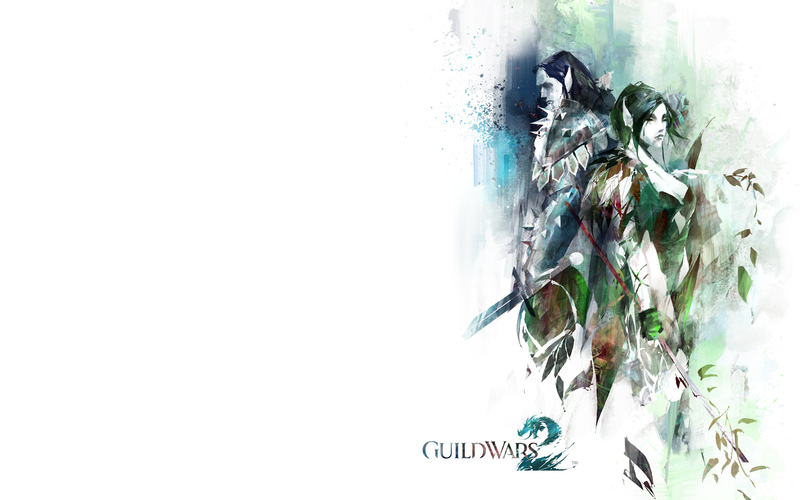 The sylvari are divided into houses, or cycles, determined by the time of day at which they awoke. 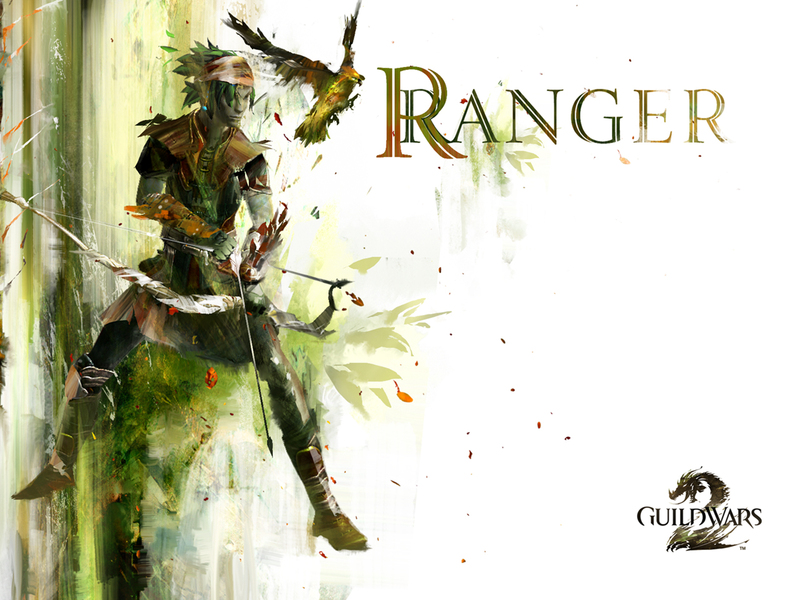 The sylvari are a young race, yet they face challenges from within and without. A rare few sylvari have seen the shadows of the Elder Dragons in the Dream, warnings of the danger that menaces the awakened world. 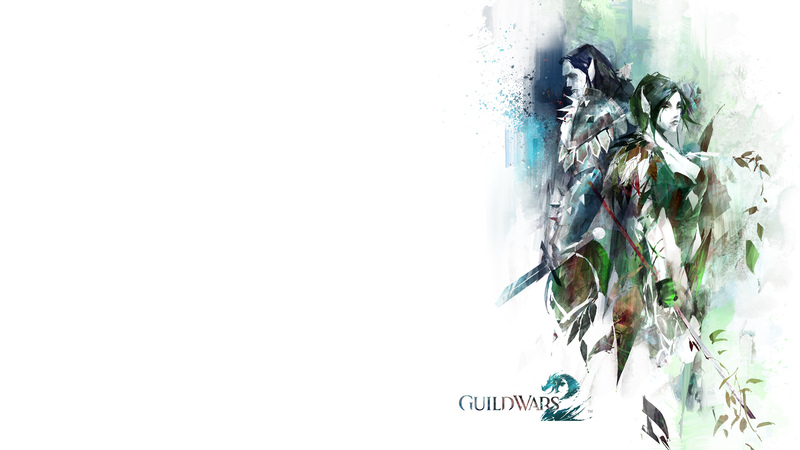 As a result, the sylvari perceive the global threat posed by the Elder Dragons more clearly than the other races. 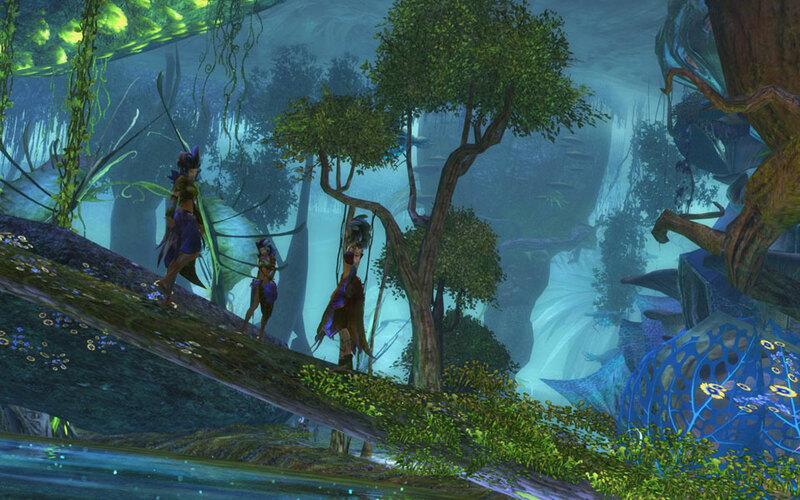 Undead minions of Zhaitan crawl from the Sea of Sorrows to despoil sylvari land with alarming frequency. Yet the minions of the Elder Dragon are only one threat among many. 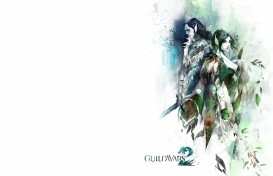 There are sylvari who seek the shadow within the Dream and who explore the darker side of their personalities. These merciless Nightmare Court sylvari seek to add their nightmares to the Pale Tree with each act of cruelty and evil in the hope of leading all sylvari into the darkness. 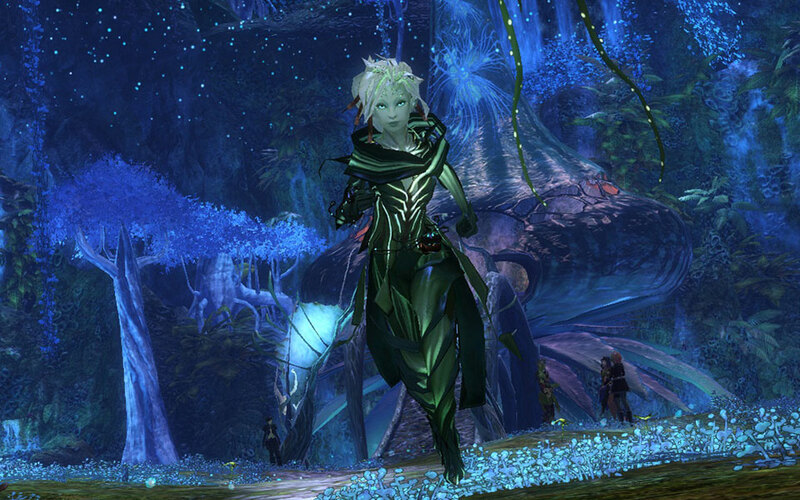 When you create your sylvari character, you will choose which time of day you awoke. 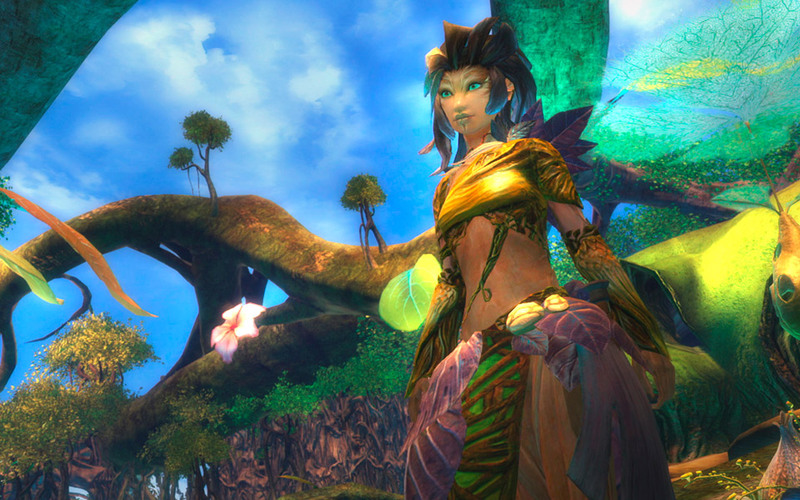 Sylvari who rise in the Cycle of Dawn tend to be charming and diplomatic. Those of the Cycle of Day are usually bold problem-solvers that meet challenges head-on. 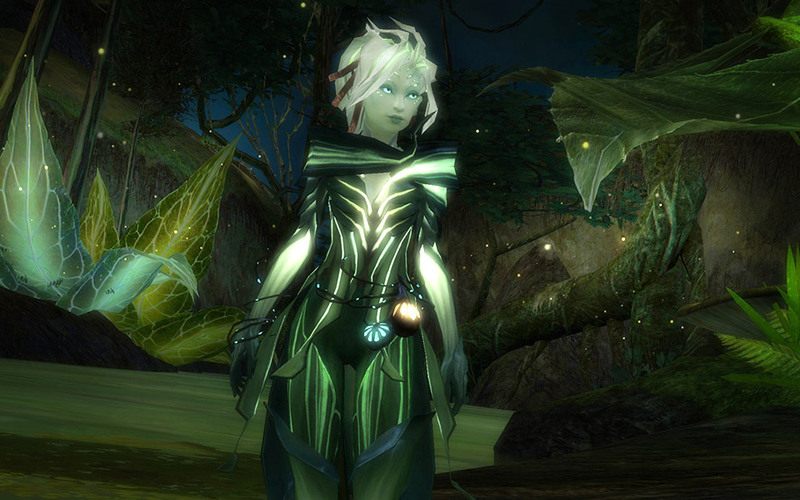 The sylvari of the Cycle of Dusk tend to be intelligent and reflective. Those of the Cycle of Night are often secretive loners. As you advance, you will gain access to a range of potent racial skills that allow you to harness the power of the natural world or call upon the Pale Tree itself for assistance. Your story begins in the Dream itself, before you awake. If you successfully confront the shadow within the Dream, you will awaken, like all sylvari, in the Caledon Forest, under the Pale Tree. 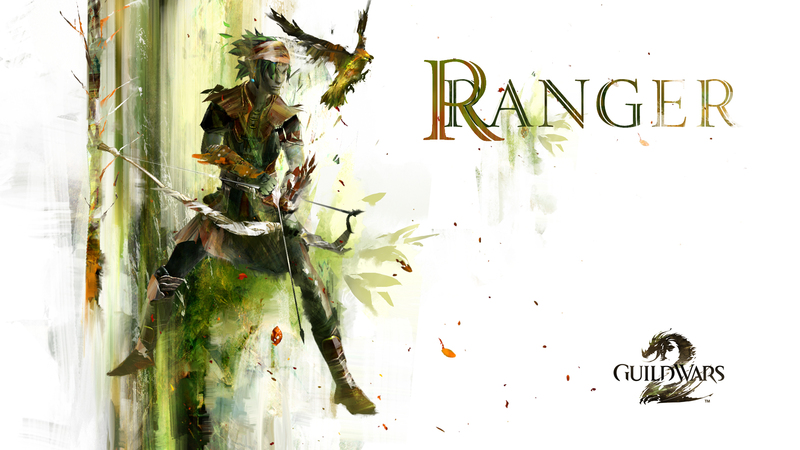 A new world of adventure, beauty, and danger awaits you!